I just found your blog, I love your style. Thanks so much! I hope you have a blast shopping. Happy New year to you too. 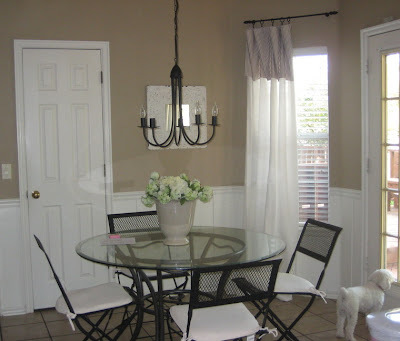 i love your kitchen - the chandelier looks great! The best thing that ever happened to Utah was Ikea. I'm not joking. I wrote a post about it as well. We have an IKEA here in the Orlando Area. It has been great for buying organizational stuff for my girls rooms.